To order reproductions on-line simply click a thumbnail above then use the ‘Add to basket’ button. Payments are handled by PayPal and are conducted using a secure connection. We do not store your card details and you don’t need a PayPal account to place an order. Alternatively you can order by post by sending a cheque to the value of £17.50, made payable to Ken Walton to the address shown on the contact page. 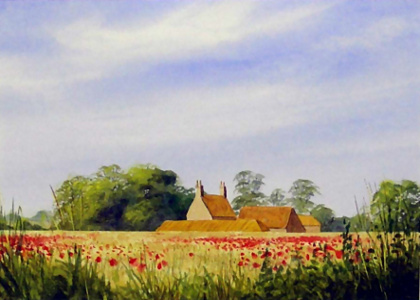 Reproductions may also be collected from the gallery for just £15 each. Please note there may be a slight colour difference between the pictures on the website and the actual reproductions due to factors beyond our control. In addition to the above, a range of smaller-size reproductions is available for personal viewing and sale at our gallery. © Ken Walton 2007 - 2019 all rights reserved. Valid.